New to bouldering or need a refresher? 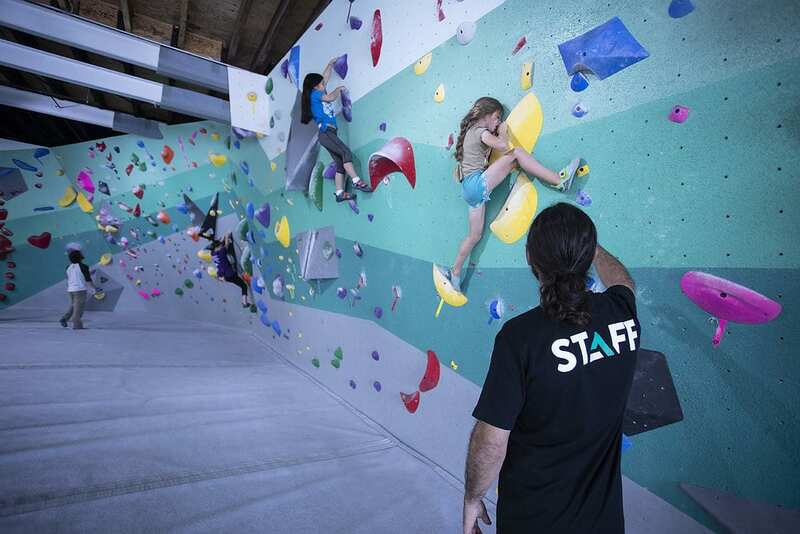 Tufas is pleased to offer a weekly Intro to Bouldering classes. 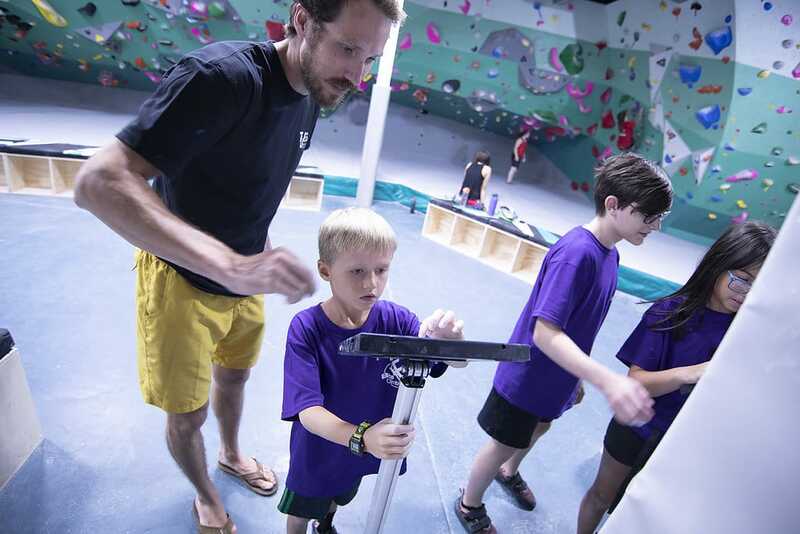 This class is fun and educational for all ages and designed for those who have never climbed before. At just $25 this class will teach you all you need to know to scramble up our walls. 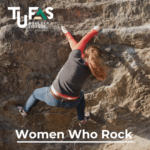 On Wednesdays, we will offer a Women Who Rock community group climbing session instructed by Casey Chibirka. 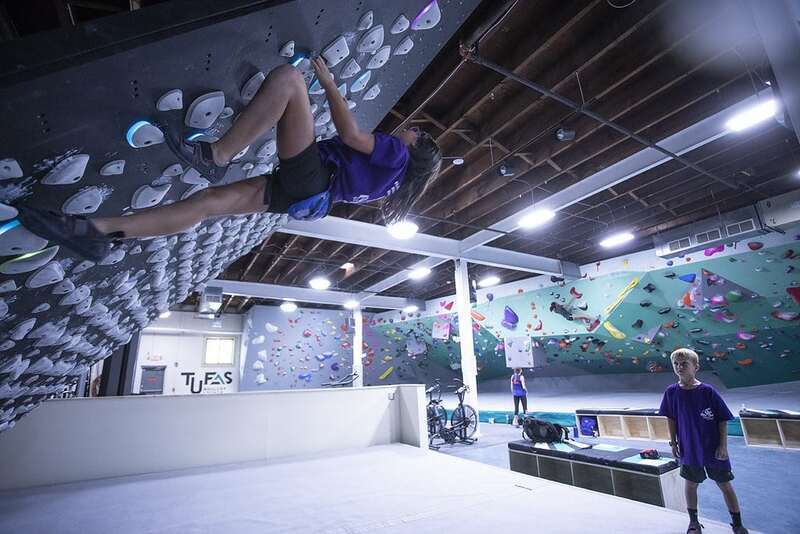 The goal of the program is to build community by providing a safe and comfortable space for femme identifying persons to climb. 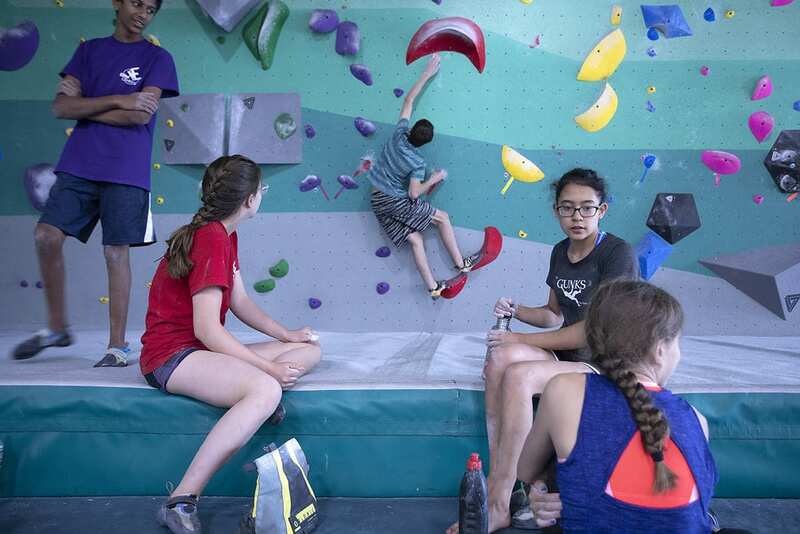 There will be focused instruction for beginner climbers. 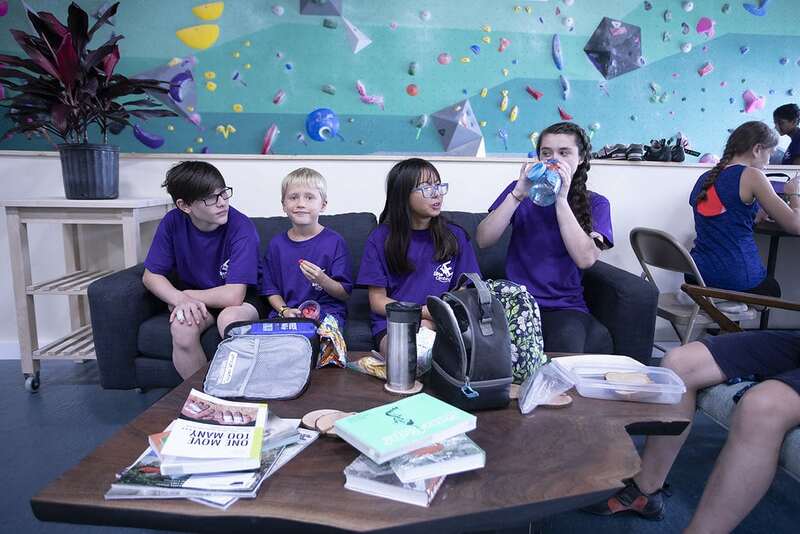 The hope is more experienced climbers will coach and encourage the new climbers. We use an inclusive definition of “woman” and “female” and we welcome trans, genderqueer, and non-binary people who are femme-identified. Join Stacia on the mat or on the wall for our weekly Sunday morning Yoga classes. 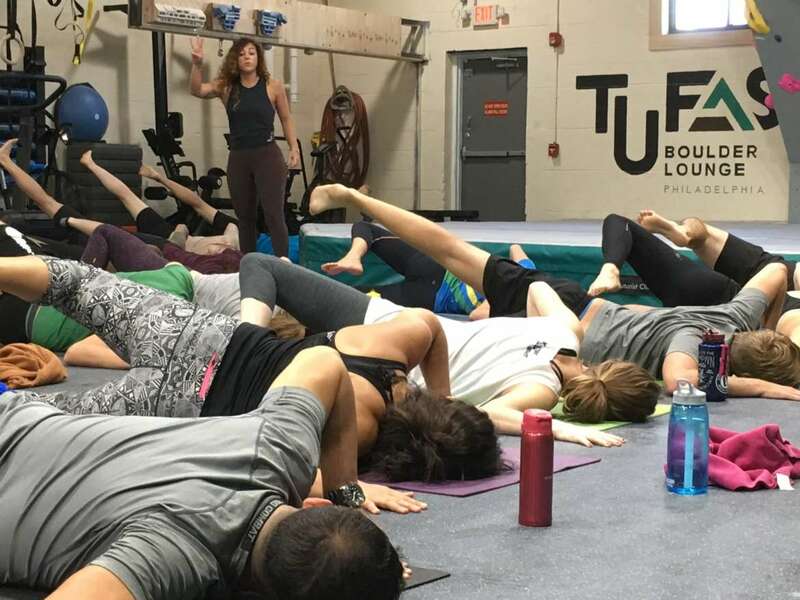 An hour Yoga class focused on dynamic movement and preventative injury starts at 10:00 am. Bring your own mat. We recommend reserving your spot in advance online.